There is surely a life beyond IIMs. No institute in this world has the power to limit an individual’s capabilities or decide an individual’s fate. Every year, the 99% of the CAT takers who don’t make it to the country’s most sought after b-schools must know this, that it’s never the end of life. Life must have better things in store for them. Today, I will talk about the life that the 1% who make it to the IIMs get to live. This is to motivate every CAT aspirant who logs onto InsideIIM.com to go through articles about country’s prestigious b-schools, coming from the pens of the students studying there and imagine themselves in all the situations penned down. The hard work and every ounce of sweat that goes into the CAT preparation are worth it. I won’t talk about the placements statistics or the ROI, there is something much more than just good placements that IIMs provide. 50 days at an IIM have made me see things I haven’t seen in 22 years of my life. I believe I value the tiniest joys now and don’t fear the biggest failures because I know at the end of it, they are both volatile. The first 50 days at an IIM have been a roller coaster ride, adjusting in a new place amidst new people and living a completely changed life. I have never valued time more than I do today and have never felt this confident about myself too. The classes are not lectures like undergraduate and there is so much freedom that a student is provided with. Just 50 days and I have met and heard from some of the biggest names of some of the biggest companies of the world. Every day is like a new learning experience, there is so much more than just books to this knowledge bank. Moreover, even in this busy schedule, packed with assignments and case studies, the ability to take out time to interact, talk and communicate is something I possess now. The fast-paced life doesn’t make me more reclusive but more accommodating. I love the dark circles around my eyes because they speak of a sleepless night full of learning and knowledge through a case or maybe one with just laughter and non-sense talks, and it’s all worth it. Ever imagined when its an exam the next day, and the syllabus is a Movie? That is the kind of pedagogy an IIM exposes you to. 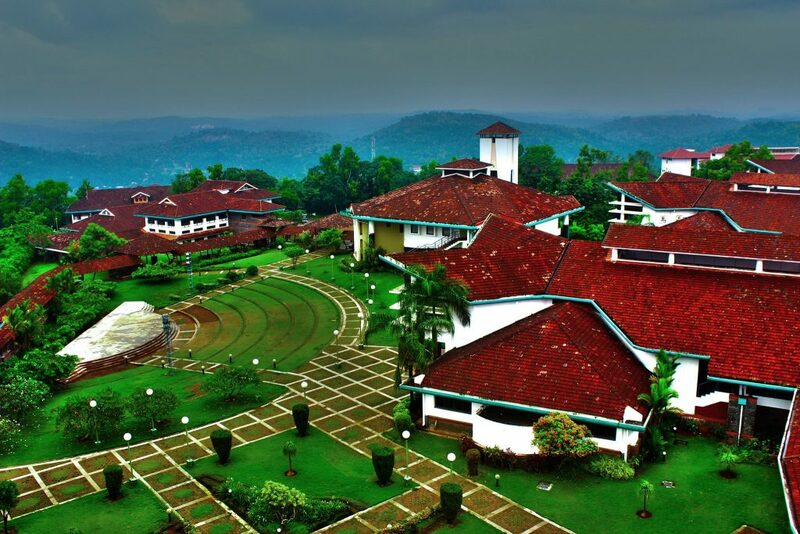 I believe I would have worked harder if I knew what life at an IIM is like to make it here. Today, when I am here, I want you to put in your best because trust me its all great on the other side, I don’t know how great in terms of numbers but in experiences surely the richest one. So, put your hearts out in the CAT preparations and meet me on the other side, but do remember if you don’t make it, there is a life beyond IIMs, but do try to make it through because IIMs are beyond life! You certainly need to work on your writing skills. Hint: Start by reading about articles. Hi Tanya! Your article was indeed a good read. One of the sentences read ‘I believe I would have worked harder if I knew what life at an IIM is like to make it here.’ I was curious to know how you would have worked harder. Since you’re already there, on the other side – what would you have done differently? Hey, reading this article made me both motivated (although i am not interested in MBA) and excited, the way you described the experience of iim made me feel like giving it all for CAT and get in there..
Much inspiring n hell true! Is it very tough for an average guy(not from prestigious IIT’s and NIT’s to survive in the IIM?